Kathryn Bergmann is currently a Structural Engineer at DCI Engineers in Austin,Texas. She graduated from University of Missouri- Columbia with a degree in Civil and Environmental Engineering with an emphasis in environmental and structural engineering. She is currently pursuing her Professional Engineering license in Texas and California. 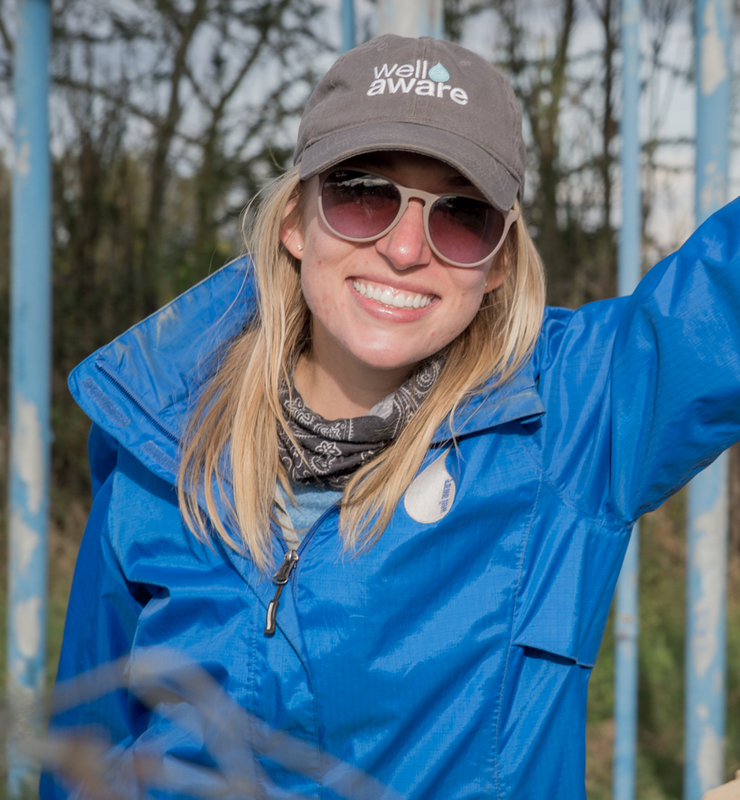 Kathryn joined Well Aware’s technical team in the summer of 2013 in order to marry her knowledge and passion to help better communities in innovative and sustainable ways. To further her impact within the organization she recently became a member of the Board of Directors. She is honored to be a part of both teams and to help Well Aware continue impacting lives and communities through water.